The list included people from various work areas like public service, sports, entertainment, etc. 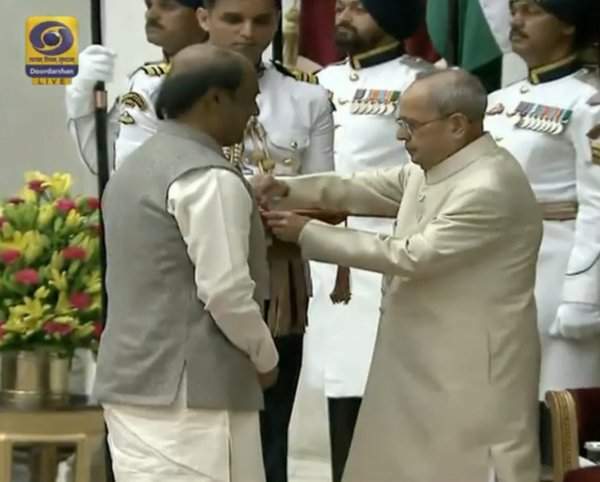 They were awarded the Padma Vibhushan, Padma Bhushan, and Padma Shri awards as per the list. The awards were distributed in two separated ceremonies. One took place on March 28. Hope you get the complete list of Padma Awards 2016 Winners. Stay tuned for latest news.